The Cocktail Hour Starts the Party: Let the Fun Begin! Hello! Everyone who has been part of the wedding planning process knows the long hours and thoughts that go into every tiny detail. It starts with the rings and goes beyond that. Which venue is a practical location for your guests and count? What is your color scheme? Should you use silver or gold flatware? Do you want a band or DJ? It all seems painless until it begins, right?! The point of this blog is not to acknowledge all the details that go into planning a wedding (that makes up a book) BUT I do want to make note of one thing that is often overlooked…the cocktail hour. 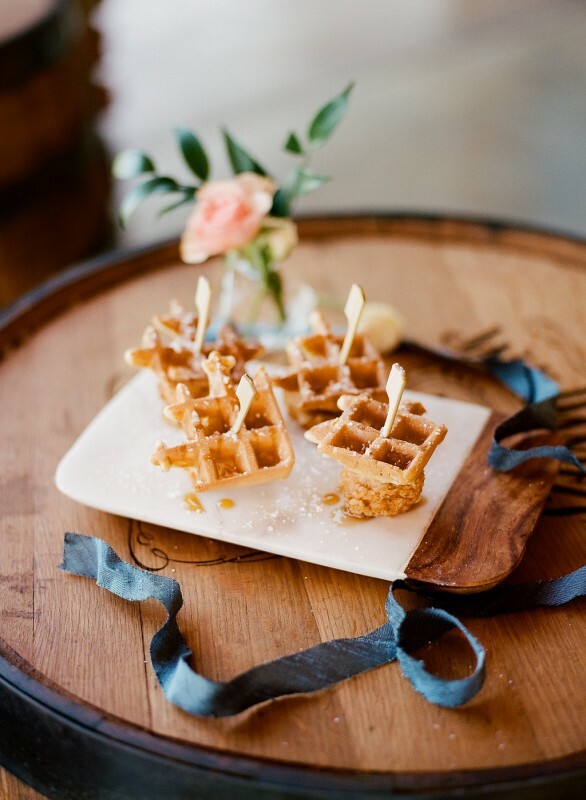 Many brides offer two hors d’oeuvres to guests giving it minimal thought. In reality though, the cocktail hour starts the party. Your guests are ready to eat, drink and CELEBRATE at this point. Why not be creative and choose starters that are unique and accommodating to the majority of your crowd?! 1. Chicken and Waffles – what is more appetizing than a mini waffle topped with Nashville’s hot chicken? 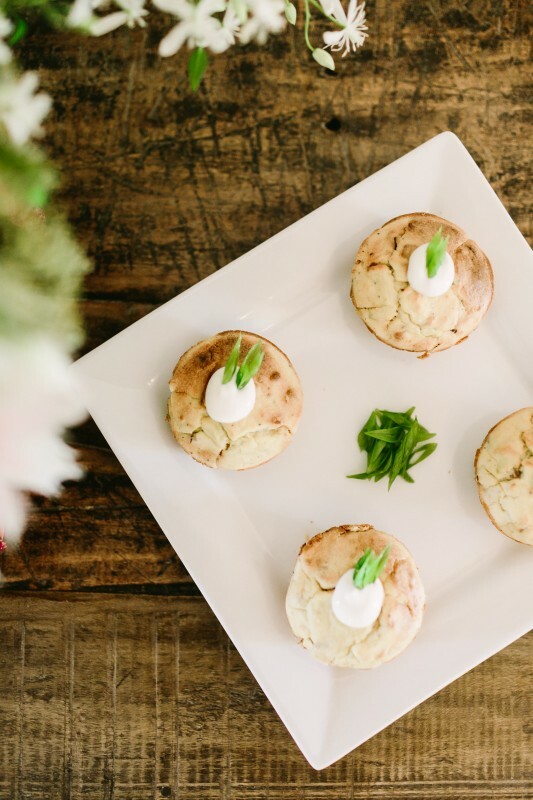 If you are from out of town, this is the perfect starter to give your guests that “Nashville feel” – especially if the majority will be coming from out of town. 2. Italian Bruschetta – this menu item is light and pairs well with a glass of wine. 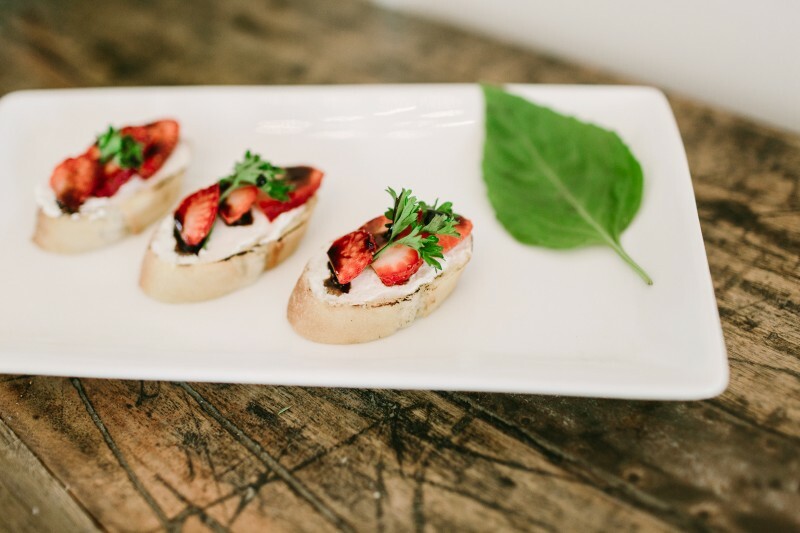 Most couples will choose the bruschetta to meet the needs of their vegetarian and vegan guests. 3. Fruit Skewers – light and universal. Whether it’s our seasonal fruit skewer or a large display paired with cheese and crackers, fruit can satisfy any taste bud. No complaints. It’s simple, refreshing, and even adds color. 4. Macaroni and Cheese Bites – the name says it all. This is our five cheese macaroni served bite size. This is ideal for a party with lots of children. It is simple and child friendly! 5. Pulled Pork Sliders – another southern-style option! Beyond Details offers a variety of sliders for guests to enjoy before dinner or as a late night snack. You can brand your sliders to add a personal touch as well! For more menu items, visit our website.